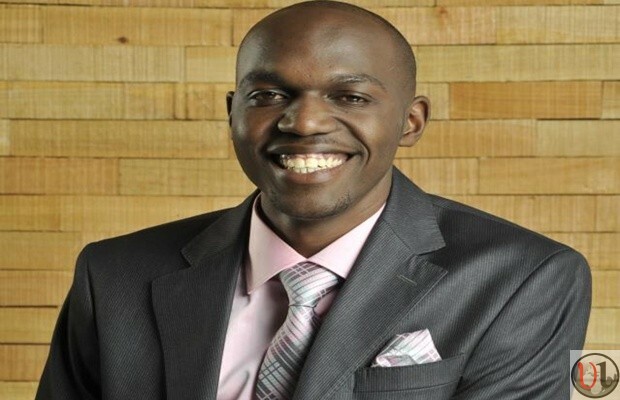 Did Larry Madowo 'erect' when interviweing Verah Sidiaka? Did Larry Madowo ‘erect’ when interviweing Verah Sidiaka? Nothing can be far away from the truth. Larry Madowo did not erect when interviewing Verah Sidika. So where does the rumour doing rounds that Larry Madowo ‘erected’ while having a selfie with the entrepreneur socialite? Entrepreneur socialite? Ooh really? Where does the rumour spring from, that Larry became hard on the job? It is difficult to tell. Strange things have been happening in the country recently and no one can really explain. For example, who shot and killed 5 members of Maina Njenga convoy? What transpired between Devani and staff at the Ethics and Anti-corruption commission? Was the Nairobi University ‘diva’ duped to appear on NTV? Is Uganda still to the west of Kenya? Larry Madowo did not erect. This far we know though. Â He interviewed Verah. Verah loved men, rich men, rich Nigerian men, and revealed that Ksh 50 million was just but a bunch of notes. But in an unrelated event, for twitter bigwigs, Robert Alai called Larry Madowo ‘bitchy’. That brings us to Dennis Itumbi. Can you imagine that Itumbi, admitted to do a certificate course at Kenya Institute of Mass Communication, graduated with a diploma? Guess who realised? NIS! The National Security Intelligence Service. And, even more intriguing, guess whom NIS told? Nation Media! Larry Madowo did not erect. However, he took a selfie with Verah Sidika. Back to Itumbi, can you imagine, that Dennis Itumbi, questioned the academic credentials of Supreme Court ace Ms Kethi Kilonzo? Can you? Can you? And Kenya today has been told that Itumbi may have been involved in brawl at Statehouse. That he demanded a voucher. That aside. President Uhuru finally backed down on his earlier stance to go for ten years. Yesterday, he ‘requested’ the opposition to allow him finish his four years remaining. He is tired of insults. During his one year in office, he promised std. 1 kids laptops. Larry Madowo did not erect. But there is a photo shop showing that he may have thought of it, of erecting, but pushed the thought in his back mind. Larry Madowo poses with Verah Sidika. He is not erect.